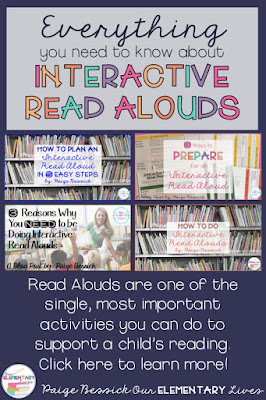 Read Alouds are one of the single, most important activities you can do to support a child’s learning. I have gathered all of my interactive read aloud blog posts in one place. 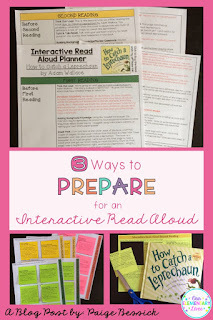 Learn why you should do them, how to do them, how to plan, different ways to prepare and more! 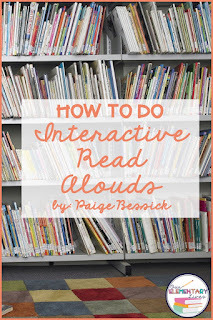 I've known for awhile that Interactive Read Alouds are an essential part of any classroom. 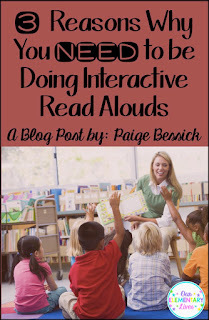 They also happen to be one of my favorite things to do with my students so I continue to learn more about them and want to help you learn more too! 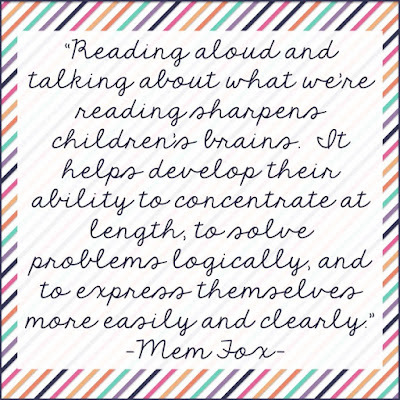 I recently read Reading Magic by Mem Fox (click on the book image to be taken to Amazon). 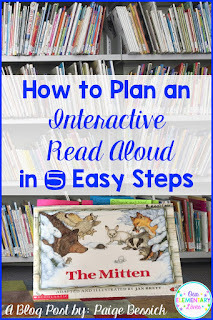 As a read aloud lover, parent, and teacher, this quick and easy read was a complete game changer and eye-opener. I would highly recommend this book if you are interested in learning the importance of reading aloud to children. 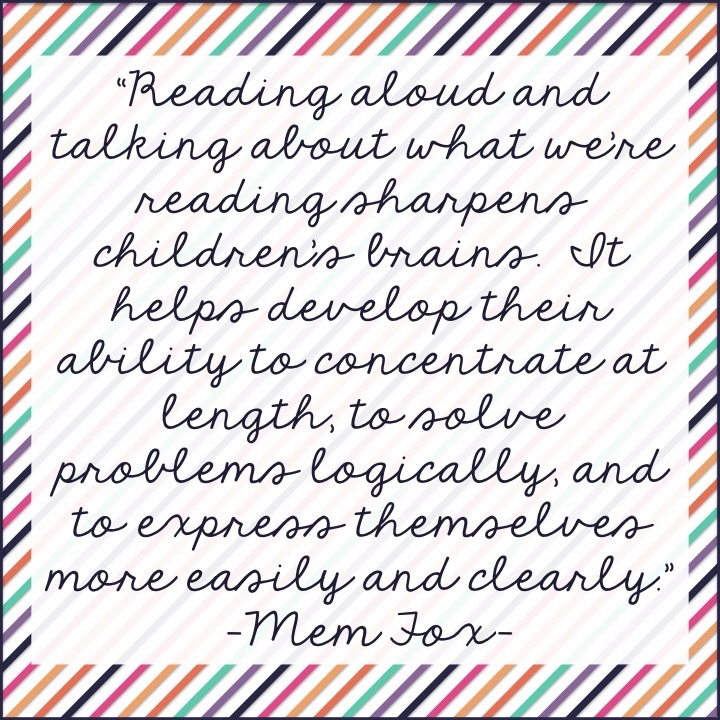 Reading aloud is one of the best things you can do to prepare your own children and your students to become readers. Reading aloud is seriously one of the best gifts you can give to your children. 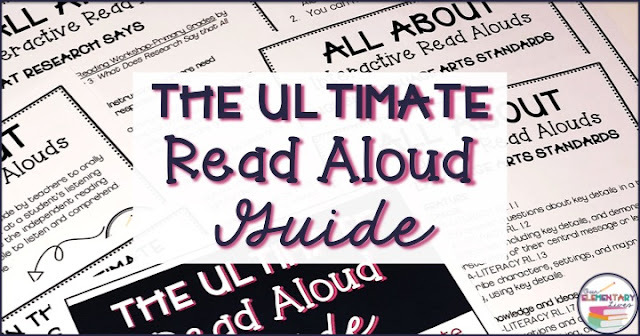 I have created The Ultimate Read Aloud Guide with you in mind. For this free resources and to learn more, click >>HERE<< or the image below. 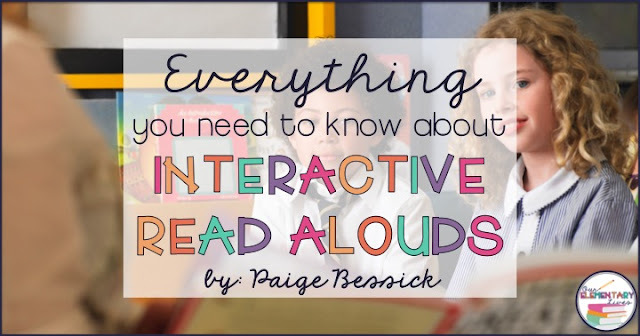 I have gathered all of my blog posts about Interactive Read Alouds here, in one place for you. I will add any future posts too so this would be a good post to save, share and pin. Just click on each image to be taken to that specific blog post to learn more! Please let me know by commenting below or sending me an email to ourelementarylives@gmail.com if you have any specific questions or need help with IRAs. 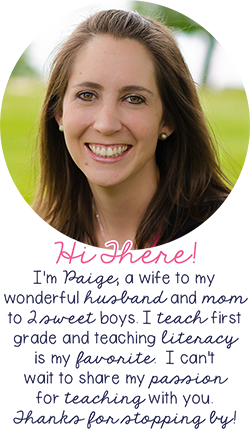 If you're wanting to talk about read alouds, I'm your girl! Check back often for more posts. This post contains affiliate links for Amazon. By purchasing an item on the Amazon site using these links, I will receive a small commission on your purchase. 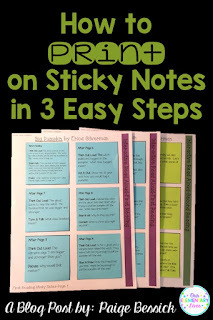 This helps me continue writing this blog and providing you with teaching tips and ideas. Thank you!